Description: London: J & A Churchill, 1879. First Edition. 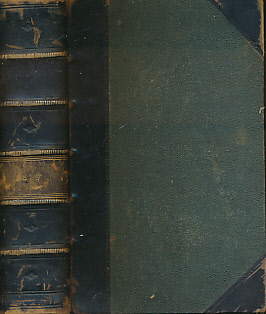 Half leather hardback with green cloth boards. 220mm x 150mm (9" x 6"). 834pp.. G : in Good condition without dust jacket. Cover rubbed and scuffed. No title panel on spine, only year .